Democrat Ned Lamont vastly outspent his Republican challenger. Lamont’s candidate committee spent nearly $18 for each vote finally cast for Lamont on Election Day. Republican Bob Stefanowski spent about $9. Neither of those totals include direct spending by PACs. Lamont ultimately won the election by more than 40,000 votes. Both candidates were self-funded, with Lamont dumping more than $12 million of his own money into his campaign. On the latest campaign finance report from Stefanowski, the campaign reported spending nearly $6 million, about half of that coming from the candidate himself. Wharton said the volume of 2018 political spending isn’t surprising. For one thing, TV ads around here cost a lot. 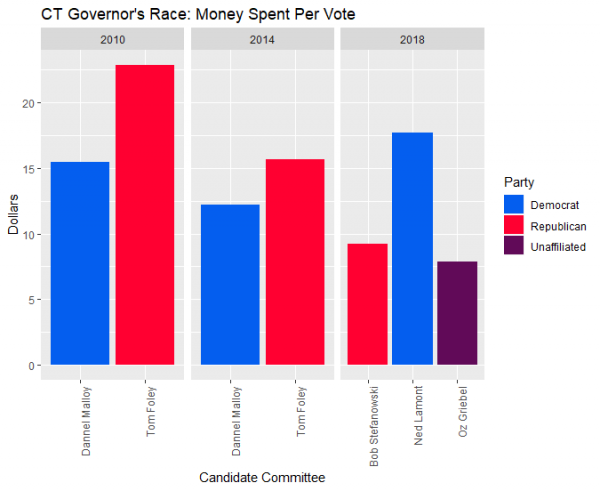 You can view the raw data for Connecticut Public Radio's dollar per vote calculations. 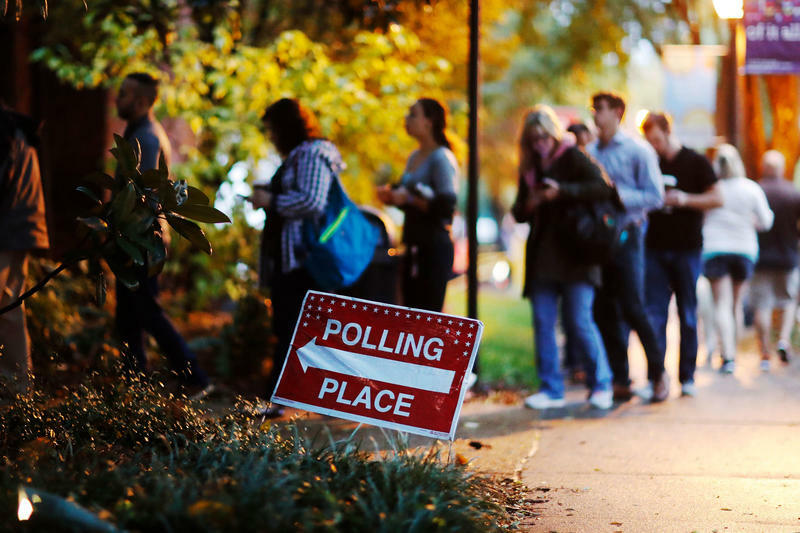 But more dollars per vote doesn’t always equate to a win. In 2010, Republican Tom Foley’s candidate committee spent nearly $23 dollars for each vote -- five dollars more than Lamont -- but he ultimately lost to Democrat Dan Malloy. 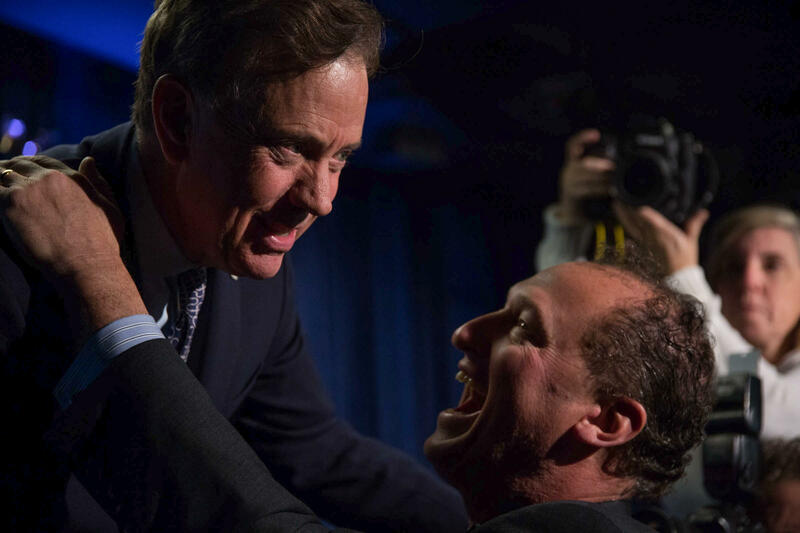 “It’s obvious that the Democrats turned to Ned Lamont because I think they felt he had a bottomless well in terms of how much he could devote to this campaign,” said Gary Rose, a professor at Sacred Heart University. Rose said Stefanowski had to spend more time fundraising than Lamont. And that Stefanowski was more reliant on outside funding from Change PAC, a group backed by the Republican Governors Association. Change PAC dumped millions into ad buys for Stefanowski, including in the expensive New York media market, during the final days of the campaign. Still, Rose said Lamont spending about $18 per vote isn’t unusual.